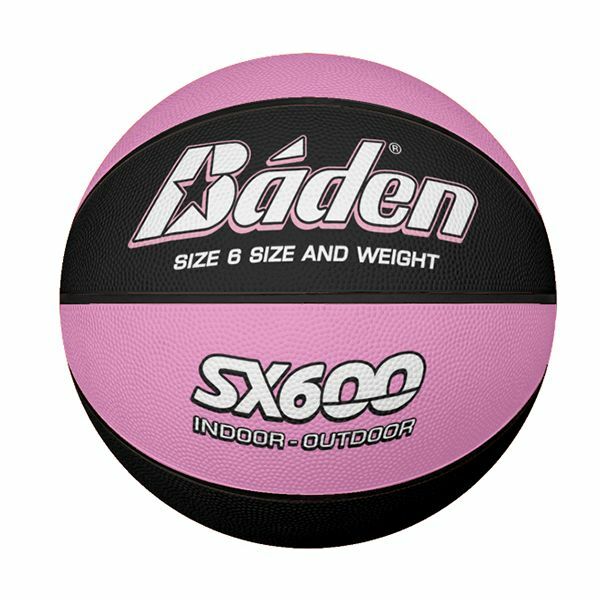 The Baden SX600 Basketball is a good value for money basketball. Its solid design makes it suitable for indoor as well as outdoor conditions. The ball is ideal for training programmes, summer camps and schools. 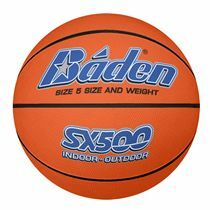 for submitting product information about Baden SX600 Basketball We aim to answer all questions within 2-3 days. for submitting product information about Baden SX600 Basketball. We aim to answer all questions within 2-3 days. If you provided your name and email address, we will email you as soon as the answer is published. 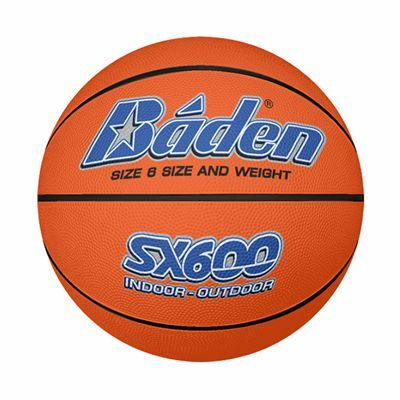 for submitting product review about Baden SX600 Basketball.